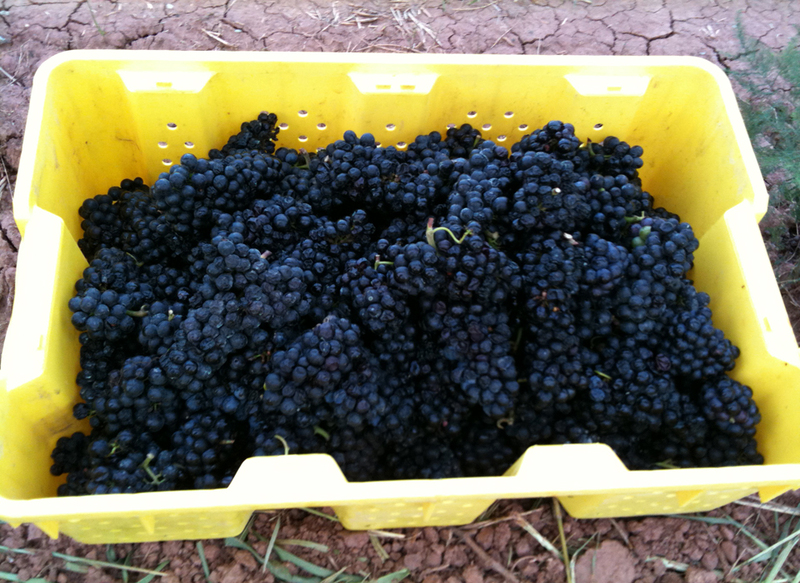 Enjoy a winery tour with the experience of blending your own wine! These tours depart every day from Niagara Falls & Niagara-on-the-Lake. Touring includes four winery visits with all behind the scenes Crush exclusive experiences & blending experience with take home bottle of your own blended wine! Guests will also receive our Sommelier's wine and food pairing info. 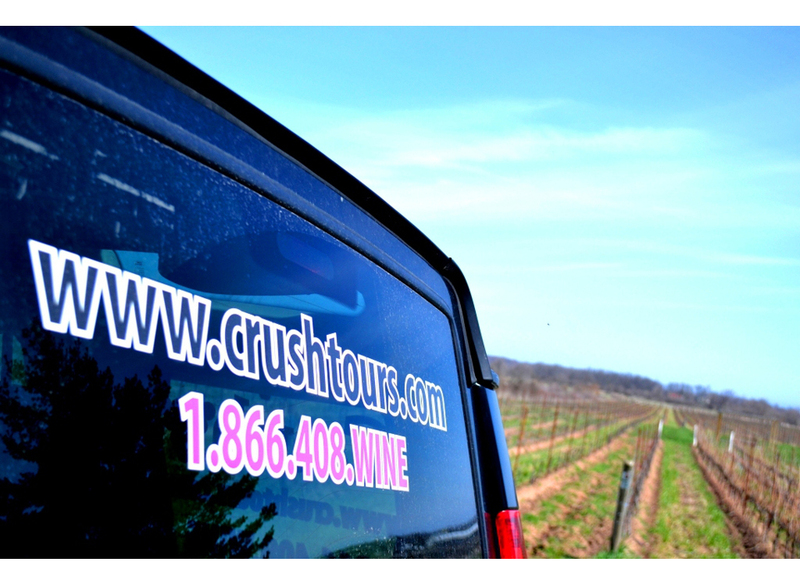 With an emphasis on “hand-crafted,” Crush on Niagara Wine Tours offers daily excursions to the wineries of the Niagara Escarpment and Niagara-on-the-Lake. Our daily, year-round tours are typically four hours, with convenient morning and afternoon departure times. 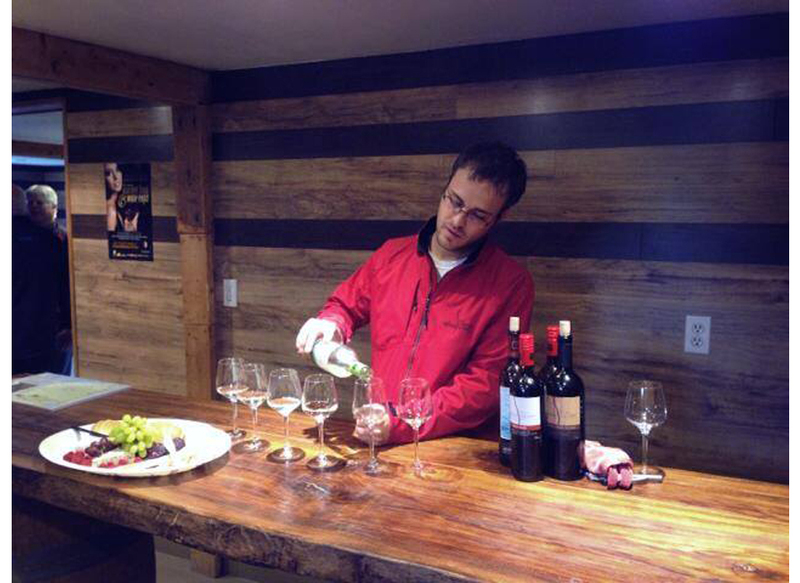 Winery visits are intimate, innovative and educational. For small groups of 6 to larger events of 100 or more guests, we organize custom corporate and social group tours via van or coach. and Niagara on the Lake at 1:00 p.m. Depart Niagara on the Lake at 1:00 p.m. Arrive at 1:30 p.m. here you will savour an "awake your senses" mouth-watering (literally) experience. *Explore the senses of salty, sour, sweet and bitter with a line- up of Joe Will's terroir driven wines. *Crush exclusive. and create their own blend, bottle it and take it home. *Crush exclusive. 3:45 p.m. Experience one of Niagara's newest and greenest wineries on the Lakeshore. 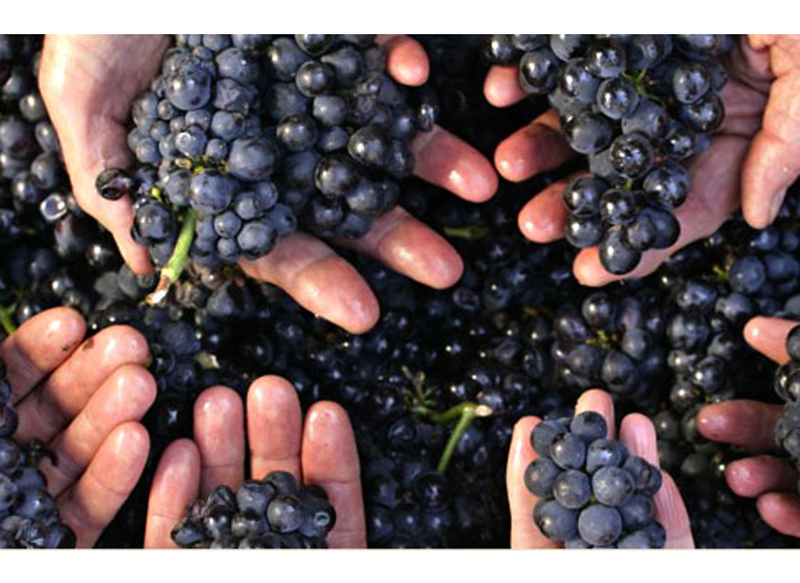 Taste through Natalie Spytkowski's award winning wines and learn more about environmentally responsible winemaking. Arrive at 4:45 p.m. and experience where brothers Greg and Yannick Wertsch are crafting tasty gems in Niagara's smallest winery. *Compare barrel and tank samples to finished wines.